But some 115 miles away in Washington, the principal organizer of last year's "Unite the Right" event was scheduled to hold a so-called white civil rights rally, and police were preparing for crowds of counterprotesters. The number of people at Kessler's event could be lower than his estimate and likely will be dwarfed by counterprotests. 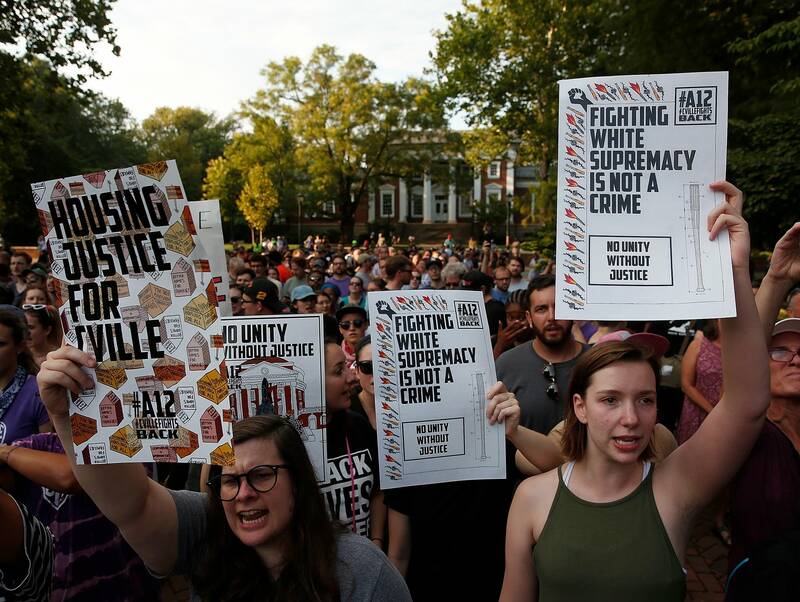 Some leading figures in the U.S. white nationalist movement have said they won't attend or have encouraged supporters to stay away. Commander, who was with Heyer when she was killed, said, "She is with me today, too."